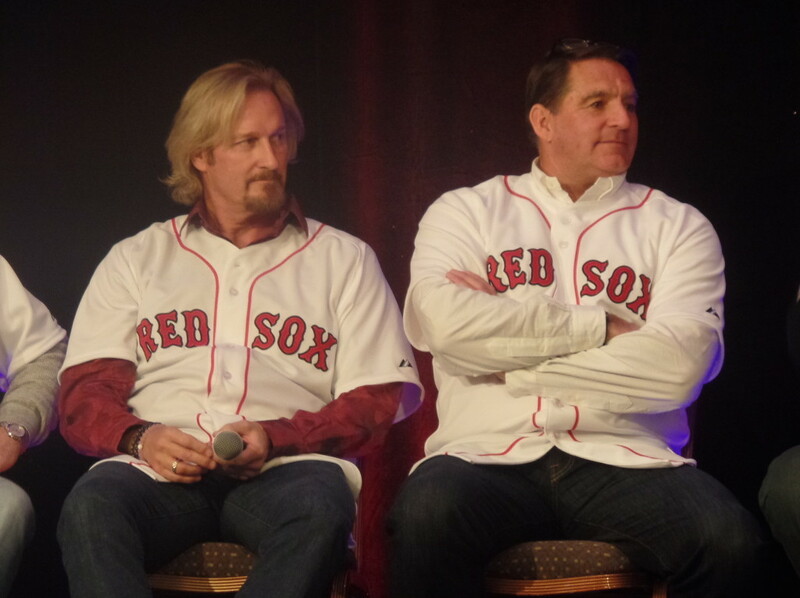 One of the highlights of the Red Sox Winter Weekend was the Red Sox Game Show ending with a Lip Sync Battle among three teams: the coaches, the alumni, and the players. This is the coaches and man they should have won the entire thing. I have a whole new appreciation for Carl Willis as do the alumni (as witnessed at the end of this video).